HappyMatches matches Aspirations and Expectations, and brings Beautiful People and Successful People together. This makes Modern Dating and Relationships so Simple and Straightforward. Modern Dating embraces an individual’s freedom to choose the Type of Relationship you want, and Who you want to Date. State Upfront what you are looking for and stop wasting your time on Unsuitable Profiles. Let us Partner with you to find your happy matches. 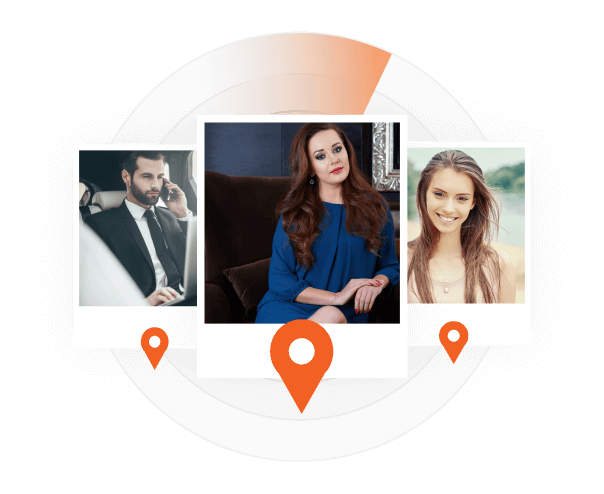 Browse through the profiles of quality Dates and Sponsors in your locality. Identify those profiles which match your aspirations and expectations. Interact with suitable profiles using the portal’s real-time chat. Exchange pictures, and get to know each other better. When comfortable, arrange your first and subsequent meetups through the portal. Enjoy your dates and let romance blossom. In the area of Dating and Relationships, Successful Men and Women, and Beautiful Ladies and Attractive Guys, are always highly sought after and attracted by each other. Besides the difficulty of finding and meeting each other, the unique aspirations and expectations of each individual adds to the complexity of finding compatible matches.